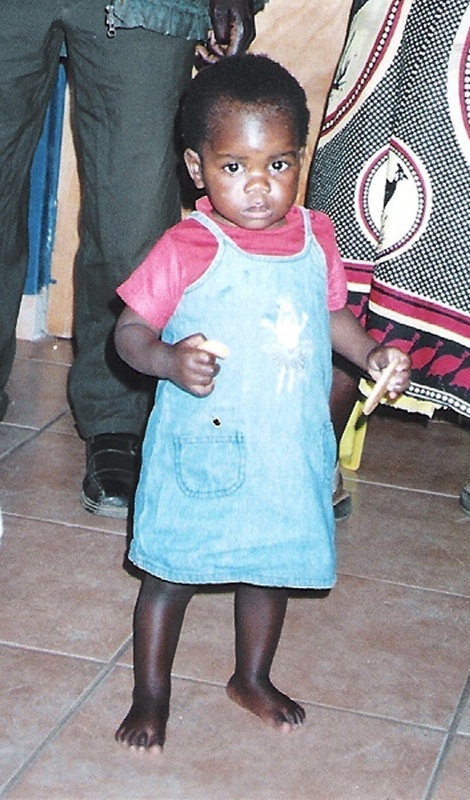 Madonna’s application to take home Malawian toddler Mercy James is reportedly set to go through after three appeal judges gave the adoption the green light. The pop superstar is said to be “ecstatic” after learning officials in the African country have submitted reports recommending her as a mother for the three-year-old girl. Madonna launched a legal battle to adopt Mercy in April but her bid was rejected on the grounds that prospective parents have to be resident in the country for 18 to 24 months prior to an adoption. Madonna, who had previously adopted a Malawian-born David Banda in 2006, subsequently appealed the ruling. The final verdict is expected to be announced at Malawi’s Supreme Court of Appeal on Sunday.